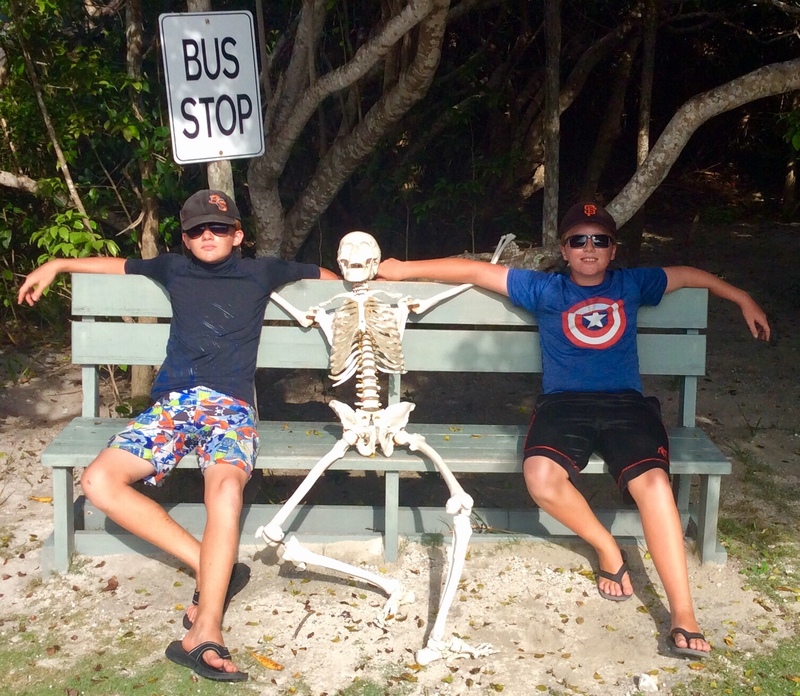 After spending Thanksgiving in Spanish Wells, we headed south to explore the many cays of the Exumas. We initially stopped at Highbourne Cay which has one of the nicest marinas to be found anywhere in the Bahamas. We had been planning on spending just one night in Highbourne but mechanical issues with our generator delayed our departure by an additional day. Our friends, Mike Cleary and Bridgett Finnegan were flying in to meet us at Staniel Cay so we went nonstop from Highbourne to Staniel bypassing a lot of great places in order to meet our friends at the Staniel Cay Yacht Club. With Mike and Bridgett safely aboard, we headed back north to check out the real estate between Staniel and Highbourne. Our first stop was Big Majors and Thunderball Grotto made famous by the James Bond film of the same name. 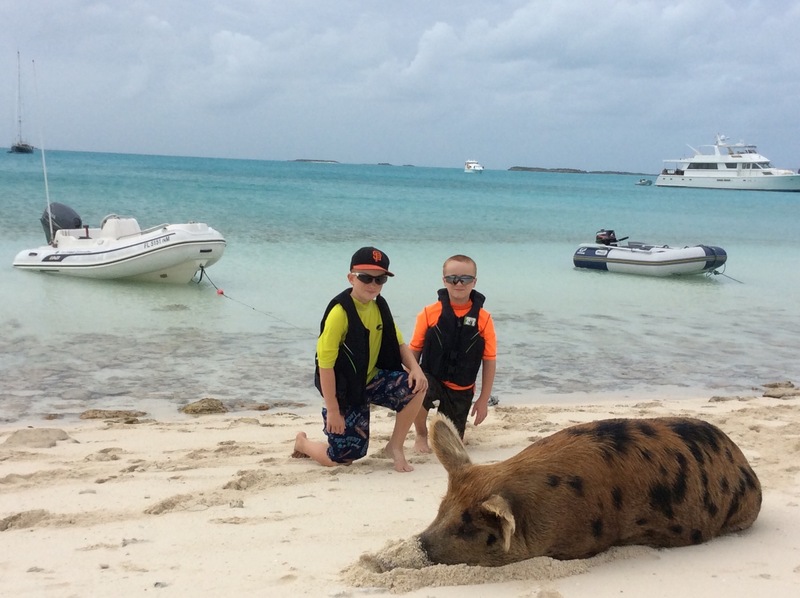 At Big Majors, we took the dinghy to shore to see the famous and entertaining swimming pigs who are always enthusiastically waiting for any handouts as you approach. Thunderball Grotto can be summed up with one word, amazing. After entering the cave by snorkeling through the entrance, you are treated to an unbelievable combination of marine life in the unique underwater environment of a cave that has holes in the roof that allows sunlight to cast brilliant hues of yellow, green and blue all over the walls of the underwater paradise. 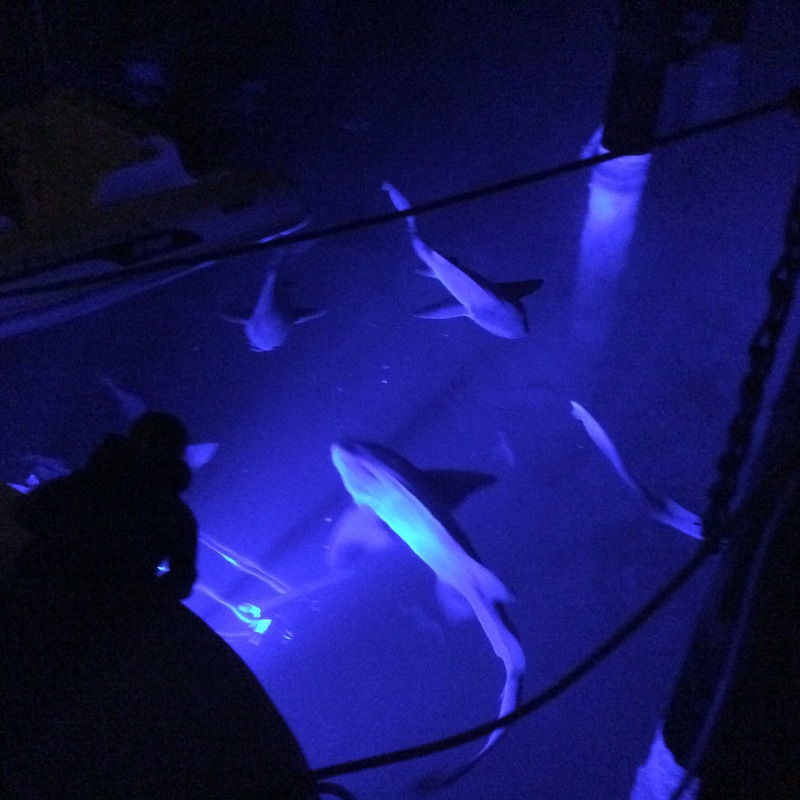 After a night at anchor at Big Majors, we headed north to Compass Cay where we were treated to an underwater show by a group of sharks. After dinner, we turned on our underwater lights, then threw some scraps of food overboard. In a matter of minutes, we had a dozen sharks of all sizes swimming under our boat. I had told the boys that we were going to see a lot of sharks on this trip but I really had not anticipated such an awe inspiring display right off the back of the Pilot’s Discretion. The next day we headed to the Exuma Land and Sea Park where we snorkeled a couple of reefs and hiked Warderick Wells Cay. 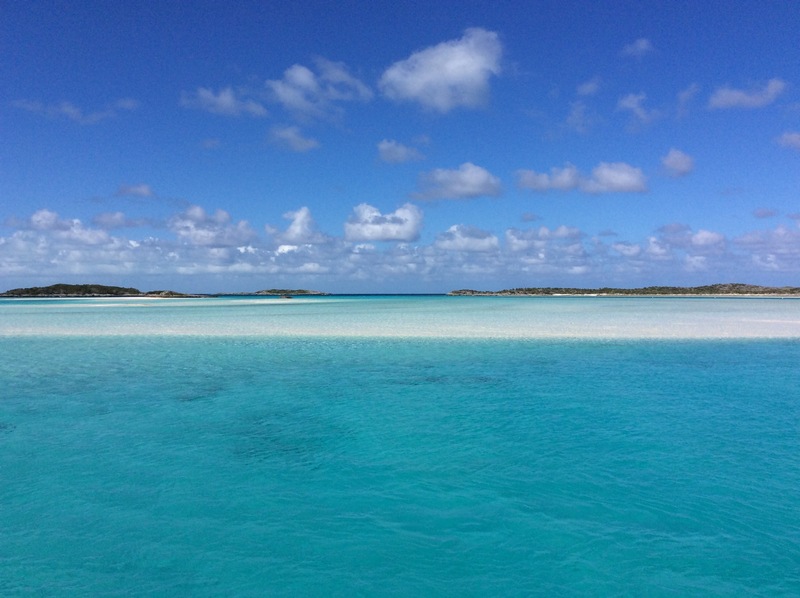 Unfortunately, we had to get Mike and Bridget back to New Hampshire, so we reluctantly dropped them off at Staniel Cay and headed back to the Exuma Land and Sea park where we have been for the last four days. 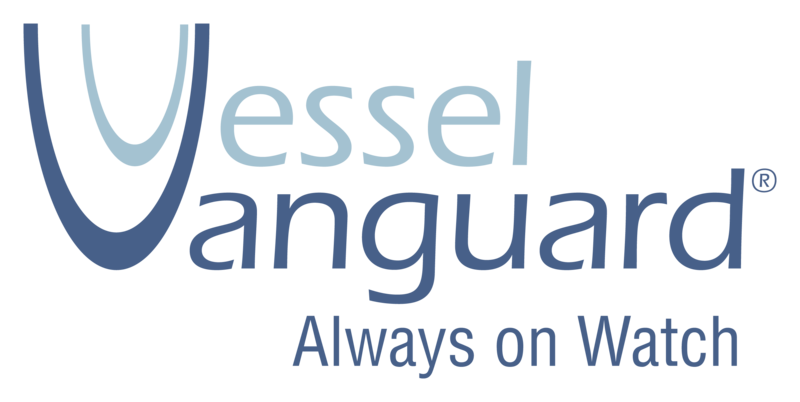 There is no anchoring allowed in the park but there are a large number of very well secured mooring balls that you can reserve via radio a day in advance of your arrival. The park has miles of great hiking trails and is surrounded by multiple reefs. 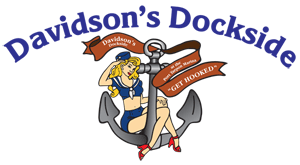 It truly is one of the gems of the Bahamas and a must see for any cruiser passing this way. As I write this, I am within minutes of my 61st birthday. Given that I lost my own dad at 58, I would be less than honest if I did not acknowledge that I feel each additional day to be a bonus. This trip has been amazing, I believe the kids will always know down to their bones that they have been a part of something very special. I wish my dad could be here to share some of this and I hope in some way or fashion he is enjoying this amazing trip of a lifetime. Our family is very, very fortunate to be able to be a part of this journey and we are happy to be able to share some small part of it with you through this blog. 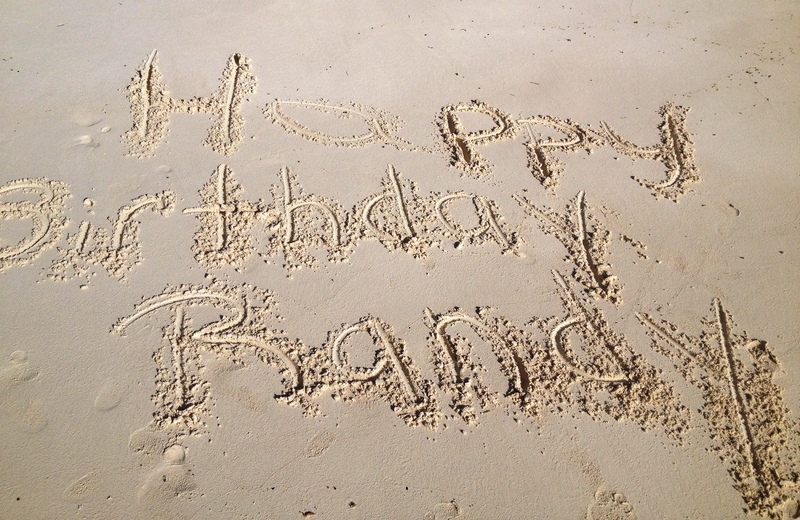 This entry was posted in Bahamas and tagged Big Majors, Compass Cay, Exuma Land and Sea Park, Highbourne Cay, Sharks, Staniel Cay Yacht Club, Swimming Pigs, Thunderball grotto on December 11, 2014 by Randy.